Limelight has become a very trendy facial treatment that reverses skin pigmentation. It is a non-invasive, intense pulsed light (IPL) treatment that alleviates skin pigmentation. 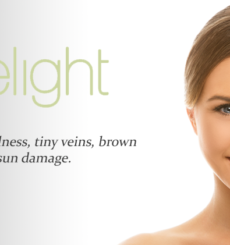 Limelight has the ability to treat several issues like redness, sun spots, large pores, and tiny veins. It is the recommended technique for the removal of light brown sun spots. This treatment is only for Fitzpatrick Skin types 1-4. 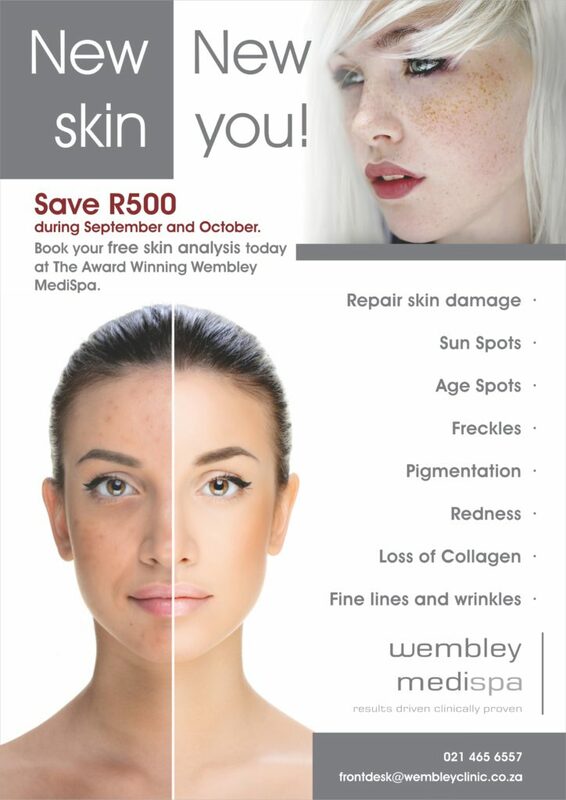 Take advantage of the complimentary skin analysis.